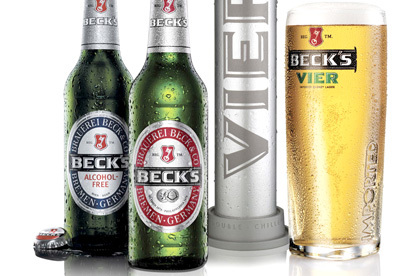 LONDON - Anheuser-Busch InBev has consolidated the global advertising account for its Beck's beer brand into Publicis. The account went up for pitch last month after the incumbent, Lowe London, decided to resign the business, marking the end of the agency's relationship with InBev. Lowe had also previously handled the advertising account for the InBev-owned Stella Artois, but parted company with the brand last year, with Mother taking on creative responsibility for the business. Publicis' intentions to compete for the business were made clear last month when its New York office resigned the Corona Light account, just one month after being appointed to handle the Crown Imports brand. The global Beck’s account will now be run out of Publicis New York and Publicis Modem East.